Rare! 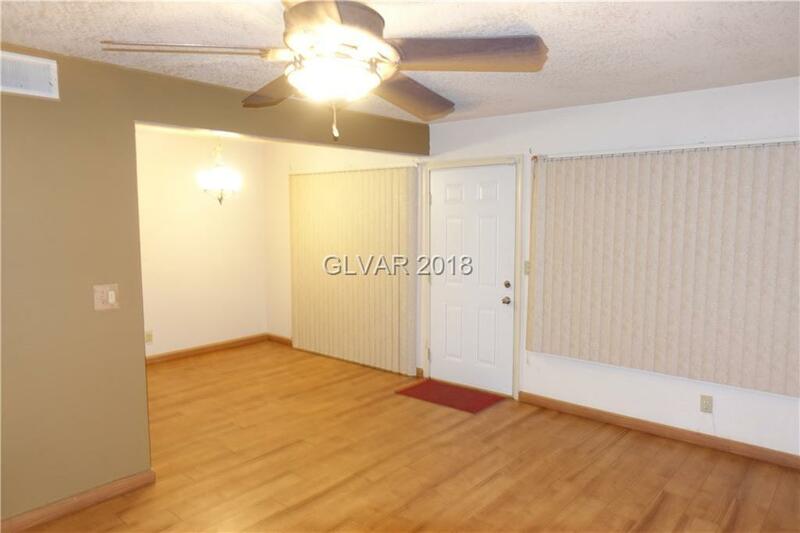 A 2 bedroom, 2 bathroom condo with a 2-car garage with entry into the house. Perfect for first-time homebuyers, investor special, or budget-conscious buyers. All appliances stay. Ceiling fans in both bedrooms as well as the living room. Water spigot on the porch. Nicely shaded and gated porch. Needs a little updating to your taste, but is move-in ready right now. All of this at a phenomenal price. Don't let this bargain get away from you! Directions: From Us95 And Rainbow, Head N On Rainbow, E On Silverstream, S On Misty Isle. Right On Bubbling Brook Way. Unit Is Located In Second Building On The Left Hand Side.